Andrea Telatin is the Lead Bioinformatician in the "Gut Microbes and Health" program of the Quadram Institute Bioscience, a state-of-the-art food and health research and endoscopy center. 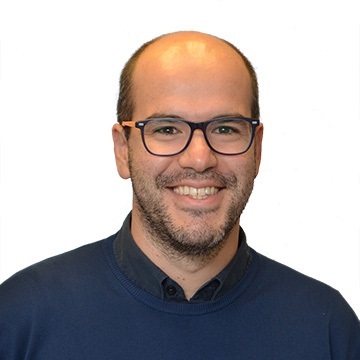 During his PhD in Biotechnology at the University of Padua, he specialized in plant genome assembly, then moved his interests to microbial genomics. He later worked for four years for a spin-off of the University of Padua as lead bioinformatician, setting up the bioinformatics infrastructure for the "Italian Microbiome Project". Dr. Andrea Telatin research focuses on the analysis of bacterial, fungal and viral components of the human gut microbiome.